CMS/DITA North America 2019 April 15-17, 2019 The Durham Convention Center Durham, NC Join Astoria Software for one of the most influential gatherings for content curation professionals anywhere in the world. Whether you’re a Novice or a Master, you’ll find 98 conference sessions to improve your skills, inspire your mind, and invigorate your career. 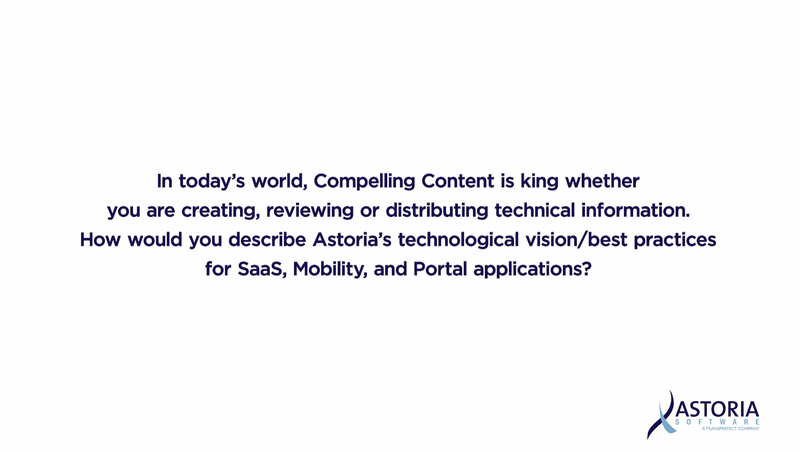 The LavaCon Content Strategy Conference October 27-30, 2019 Hilton Downtown Portland Portland, OR Astoria Software is a Platinum Sponsor for the LavaCon 2019 Portland conference! 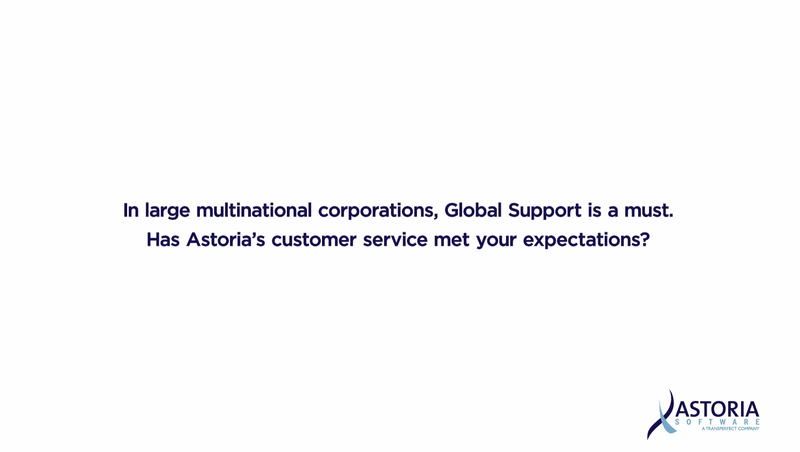 During the year-long pilot and ramp-up, Astoria provided initial training on the CCMS for both users and administrators, while helping Micron to build style sheets for Micron’s high-fidelity PDFs.